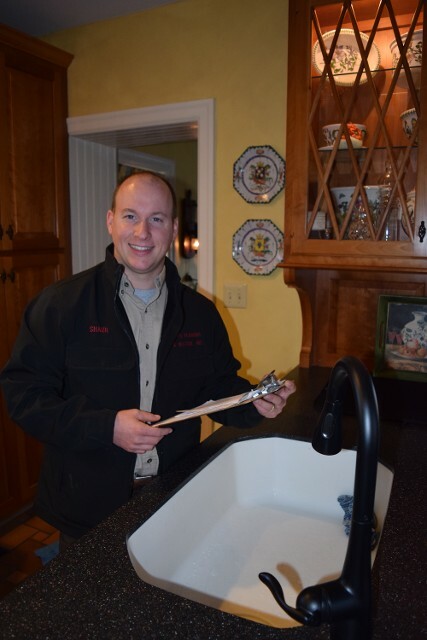 Epps Plumbing & Heating, Inc., provides the Main Line and Philadelphia suburbs with superior plumbing services, honest work, and a quick response time at a reasonable rate. We handle all the details of your bathroom remodeling project including the design, engineering, and construction. Our custom tile work and plumbing experience combine to make a seemless installation of your new dream bathroom or spa. 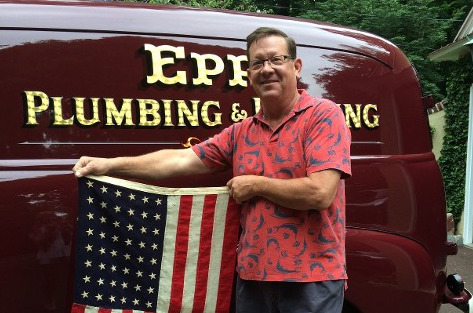 No job is too large or small for the Epps team of master plumbers. We are the area’s bathroom remodeling experts. Hot water can scald you in just a few seconds. The safest hot water heater temperatures are 120° or lower. Clutter creates a fire risk. Move items at least 18" from your hot water heater. Test the safety valve and run hot water through the drain valve once a year. Check your owner's manual for complete maintenance instructions and how-to guides. Inspect all external hose valves and internal control stops for leaks and be sure to check the surrounding areas with any exposed water supply lines for leaky joints or valves. If you have exposed soil pipe in your home, inspect it for breaks or leaks. If you have a sump pump in your home, check its operation by filling the pit with sufficient water or by manually engaging the float. Remember, due to the corrosive nature of water putting off plumbing issues often result in more costly repairs!! Call today!